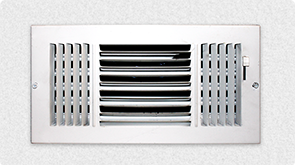 Reduce Duct System Leakage by up to 15%! Air leakage between drywall and supply can. 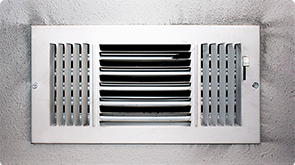 Conditioned air leaks into unconditioned spaces, and dirty unconditioned air leaks into living spaces. Zulu Mat™ seals are not permanently affixed to the wall. This allows Air Register to be removed for painting, duct cleaning, or duct testing, and reapplied while maintaining an airtight bond. California's title 24 regulations require that residential duct systems have less than 6% total leakage for new construction, and less than 15% total leakage for retrofit installations. Zulu Mat is a cost effective way to increase HERS ratings. 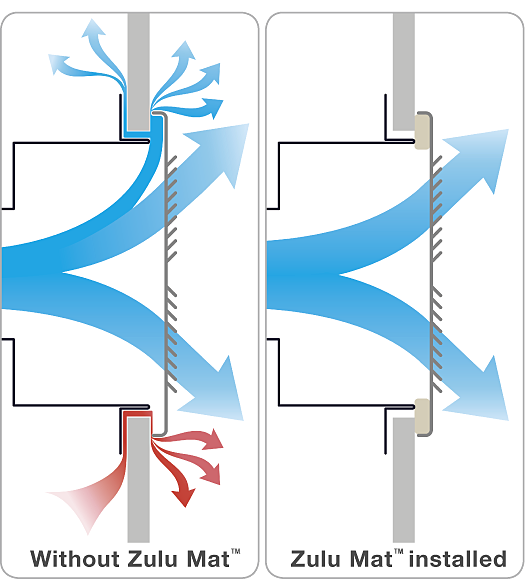 Zulu Mat installation can reduce Total Duct System Leakage by as much as 15%, and is a more effective, less expensive method when compared to caulking or taping.